Selling on Amazon FBA For Beginners: We typically have very successful Amazon FBA sellers on the podcast. In today’s episode we interview Tony Bennett, a rather new Amazon seller, so we can get a beginner’s perspective on how to sell on Amazon FBA. Learn to Sell on Amazon FBA with AM/PM Podcast host Manny Coats! This podcast is for Amazon FBA Sellers who want to grow their business increase sales on Amazon and build a private label business that earns 6-7 Figures! • Who is Tony Bennet and when did he start selling on Amazon FBA? • Where can I learn to sell on Amazon FBA? • How many initial products can you start selling on Amazon? • Is it normal to have low sales volume when starting out selling on Amazon? • What tools can I use to find good products to sell on Amazon? • How important is it to build a relationship with your private label product supplier? • How early should I source out products to sell on Amazon for quarter 4? 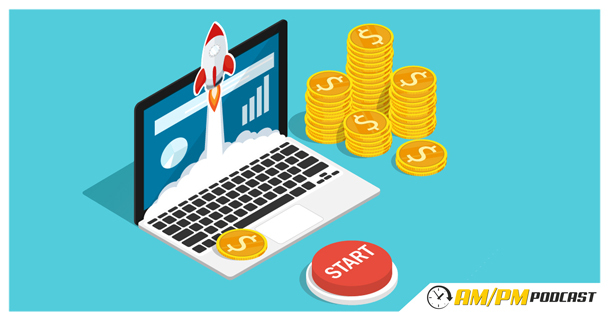 • How much money should you initially invest when you sell on Amazon FBA? • What are some things to look out for when looking for a private label product supplier on Alibaba? • Why is it important to look at the sales trends of products you want to sell on Amazon FBA? • How specific should you be when giving instructions to your private label product supplier? • Is there another site to source out products to sell on Amazon besides Alibaba? • How important is it to get private label product samples from your suppliers? • What site can I use for to create my logo for my private label product? • Is it important to get a product inspection service? 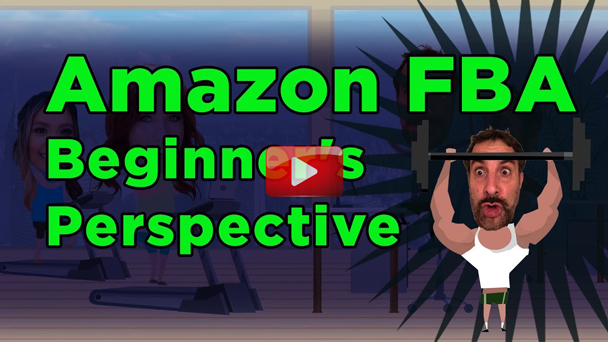 • How much work do you need to put in when you start selling on Amazon FBA? • What tools can I use to easily organize keywords when creating a listing? • Why is it important to check if your keywords are indexed on Amazon? • How can I check if my keywords are indexed on Amazon? • Why is it important to do a patent research before deciding to sell a product on Amazon? • What are some advantages and disadvantage of listing products as variation versus listing it separately?